Sometime back, we had reported that Nissan’s new X-Trail SUV might be introduced in India in the late 2015. 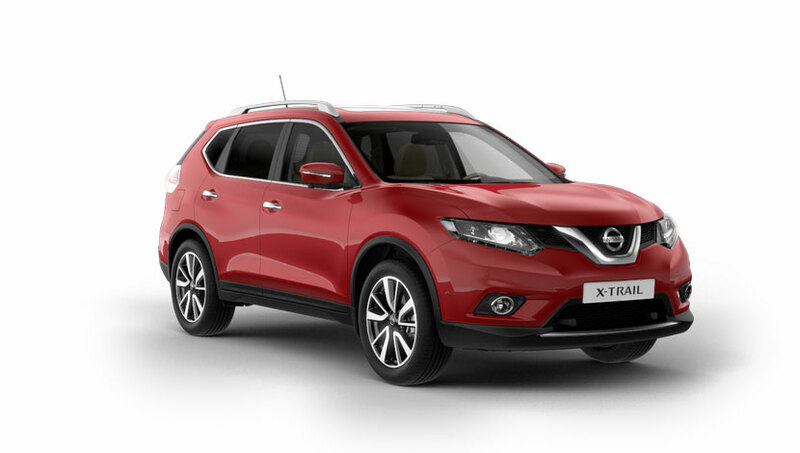 According to reports from OnCars, Nissan has confirmed the launch of new X-Trail in mid-2016. The popular car manufacturer, Nissan India has been aggressive in terms of product strategy for Indian car market. Nissan’s very own Datsun brand is also getting aggressive with its strategy towards budget conscious car buyers in India. While Datsun does the job of wooing its customers in the budget conscious segment, Nissan wants to target the all-important premium Indian car market. There are reports that the new generation Nissan X-Trail SUV shall make its comeback into India. Nissan has now confirmed that the SUV shall go on sale by the mid-2016. The all new Nissan X-Trail shall make its Indian debut at the 2016 Delhi Auto Expo. Just not the Nissan X-Trail, the Japanese car-maker would be also launching its flagship product- the Nissan GT-R in India in this fiscal. First unveiled at the 2013 Frankfurt Motor Show, X-Trail is fully based on Renault-Nissan Alliance’s CMF Platform. Instead of an off-roader like previous model, the new X-Trail offers a perfect combination of conventional on- and off-road performer. The X-Trail SUV will get an electronic 4-wheel drive system which can be used for mild off-roading. Under the hood, new Nissan X-Trail SUV would be powered by 2.0-litre TDCi diesel engine, while the transmission options includes a 6-speed manual as well as the CVT automatic gearbox. The interior of Nissan X-Trail is going to be more premium than its predecessor. The X-Trail is expected to get piano black treatment for the dashboard. 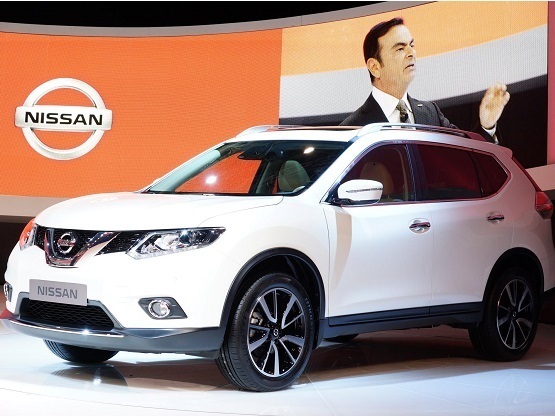 Nissan X-Trail will be available as a 7-seater SUV for the Indian buyers.